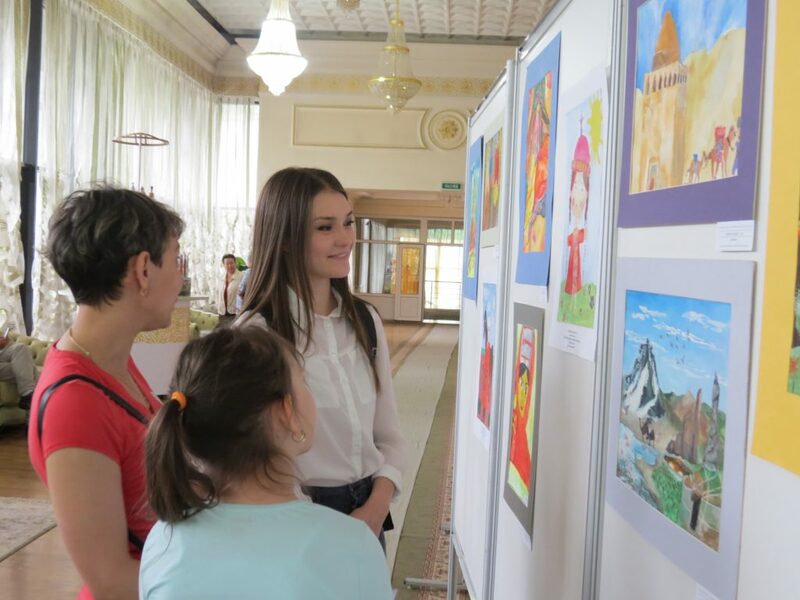 The “Development through Regional Cooperation” (DRC) Project covered the following areas in Central Asia: Kyzylorda Oblast in the Republic of Kazakhstan, Khatlon Oblast in the Republic of Tajikistan, Republic of Turkmenistan, Republic of Uzbekistan and Republic of Kyrgyzstan. 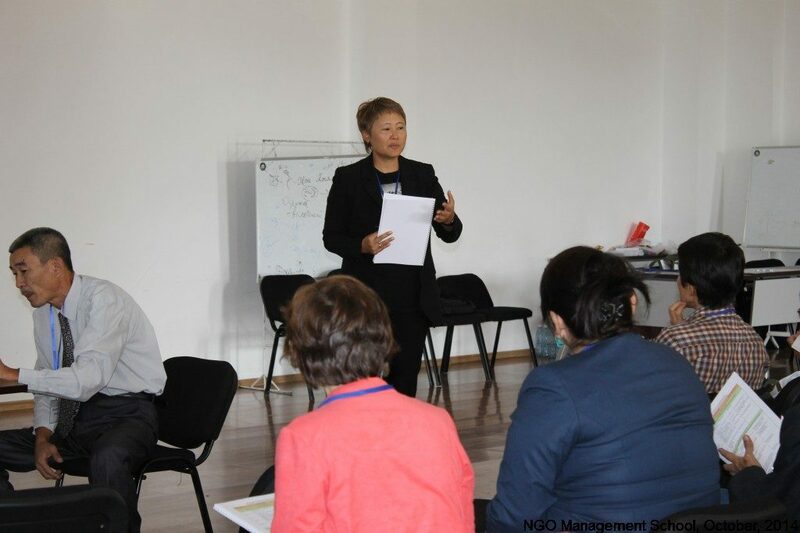 The key partners in implementing the DRC program were: the International Center of Not-for-profit Law in Central Asia (ICNL), NGO “Fidokor” in Tajikistan, and NGO “Supporting the Initiative” in Kazakhstan. 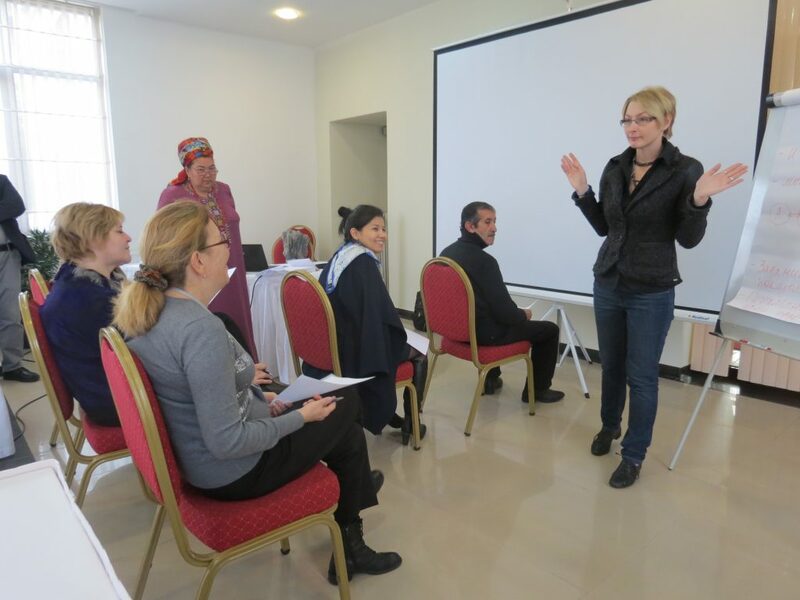 The goal of the DRC program was to strengthen civil society in Central Asia through improving institutional capacity, developing an effective dialogue, network interaction and regional cooperation. Create a virtual platform for civil society in the region. The platform will represent an informational portal and a set of services, and allow for sharing information and tools necessary for stakeholders’ activity. 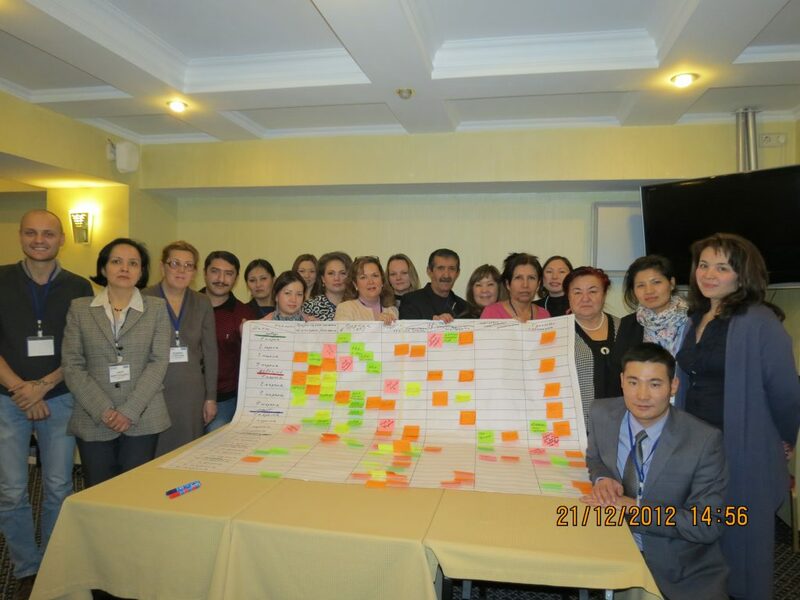 The DRC Program made it possible to increase civil society’s capabilities in influencing the decision making process in Central Asian countries. 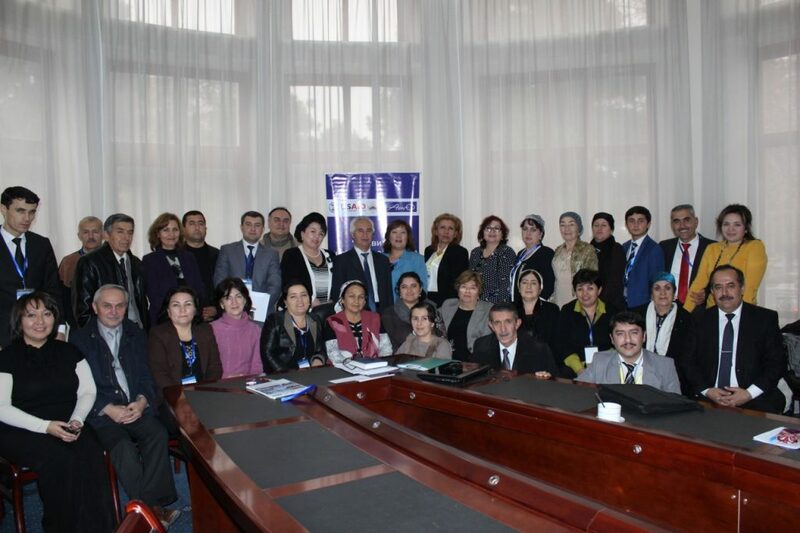 Through the USAID-funded “Development through Regional Cooperation” (DRC) Program, ARGO supported and built civil society across Central Asia, by increasing CSOs’ capacity to communicate and collaborate, in order to effectively engage in a dialogue with their respective governments on all aspects of national and regional debate and policy making. 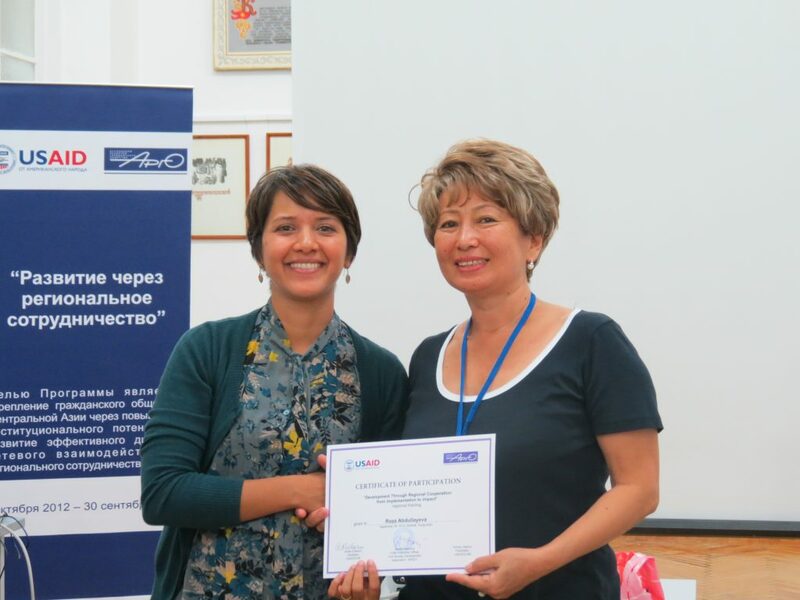 Through work in strengthening civil society in Central Asia, ARGO has developed a joint partnership with the Kazakhstan Ministry of Foreign Affairs (MFA). 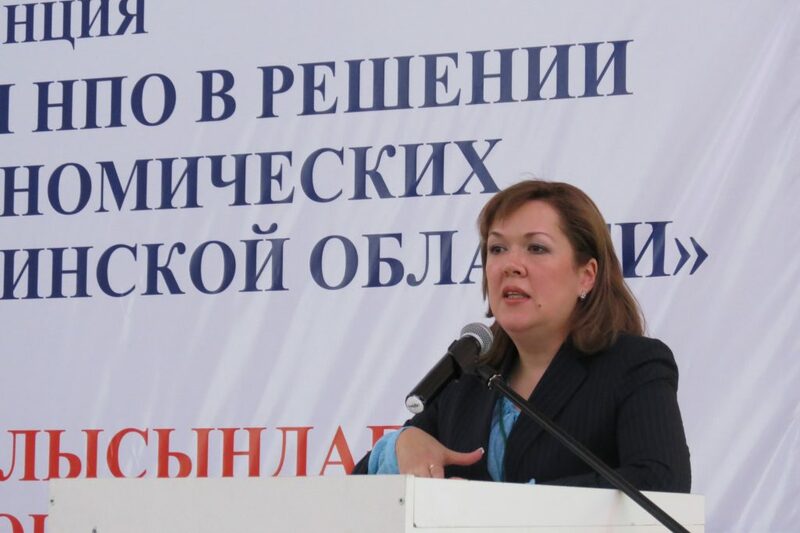 ARGO initially became acquainted with the MFA during Kazakhstan’s Sixth Civic Forum, and as a result, ARGO invited the MFA to participate in DRC’s Regional Cooperation Council. Since that time, the MFA has invited ARGO to participate in the MFA Coordination Public Council.